Foundation Masters, LLC is the Best Foundation Repair Company in the Tampa, FL. 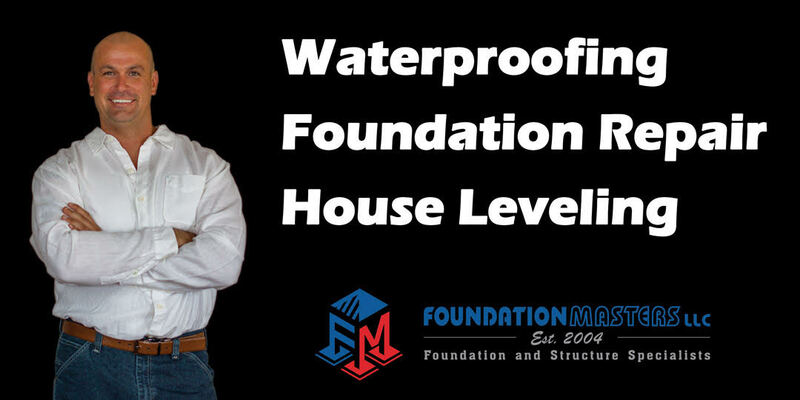 Foundation Masters, LLC is also the only Civil Engineering, Structural Engineering and Geotechnical Engineering, Foundation Repair Company in the State Florida. Jeff Earl (owner/operator) or Civil Engineer Ken Sands P.E. will provide you with a detailed Foundation Inspection report soon after your Free Foundation Repair Inspection or Sinkhole Repair Inspection, we take all jobs small and large. Foundation Masters, LLC is the most qualified expert in Foundation Repair and Sinkhole Repair in the Tampa, FL Area and the State of Florida. Foundation Masters, LLC provides these service to the Central and Southern Florida. 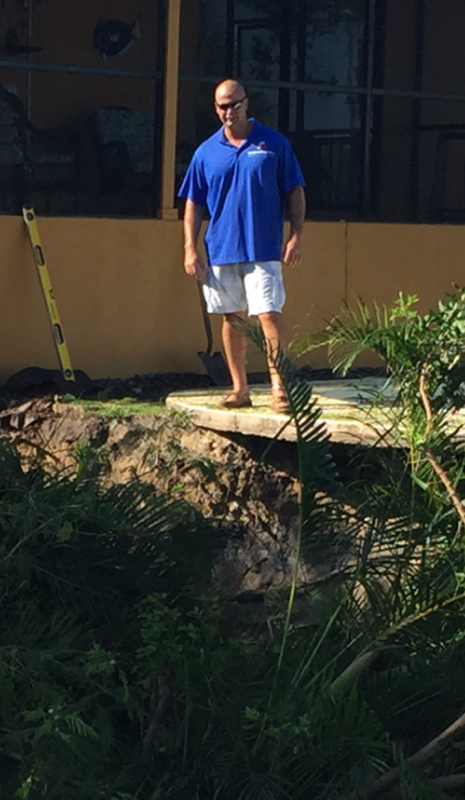 For more information on what causes Sinkholes and Foundation Problems in Florida please contact us. We are the only approved installer of Sinkholes, LLC new Sinkhole Monitoring System. 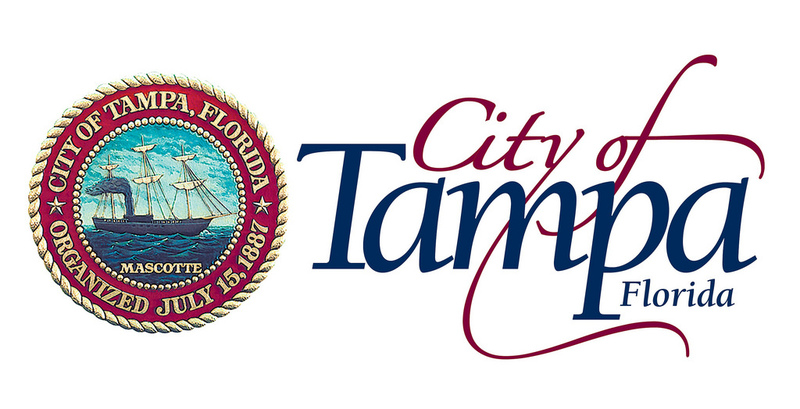 Most Foundation Repairs in Tampa, FL are a direct result of Sinkhole activity and/or poor construction. Foundation Masters, LLC has designed a piering system that will detect voids in the ground as the piers are being installed. These piers can also be Pressure Grout Pumped at time of installation or ten years down the road, saving tens of thousands to homeowners. The link to this story in Tampa (http://www.foxnews.com/us/2014/07/21/massive-sinkhole-threatens-homes-in-florida/) is a perfect example of the benefit of our piering system capabilities. This house could have been saved and that would have saved the home owner thousands of dollars. Foundation Masters, LLC is a Civil Engineering Company with Civil Engineer, Ken Sands P.E. as our Chief Lead Engineer. that also is a Engineering Company, Civil, Structural and Geotechnical Engineering with the best reputation in the business with years of experience for Foundation Repair in Tampa, FL. Foundation Masters, LLC designs and builds all of our own products from Push Piers to Pressure Grouting Systems, we design and install only our own products. Foundation Masters, LLC also works with a number of different Engineers, and can refer you to the most qualified Engineer for your project. We treat every Foundation Repair Project with care to minimize any damage to your home and property. Please feel FREE to call and ask why we are the BEST Foundation Repair Company in Tampa. Jeff Earl and his Chief Civil Engineer Ken Sands P.E. 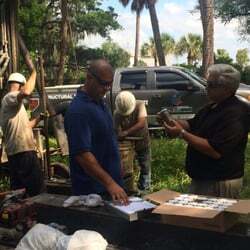 these two gentlemen are the most experienced Foundation Repair Experts in Tampa, Florida.